What is summer without some Cascandy for your ears? 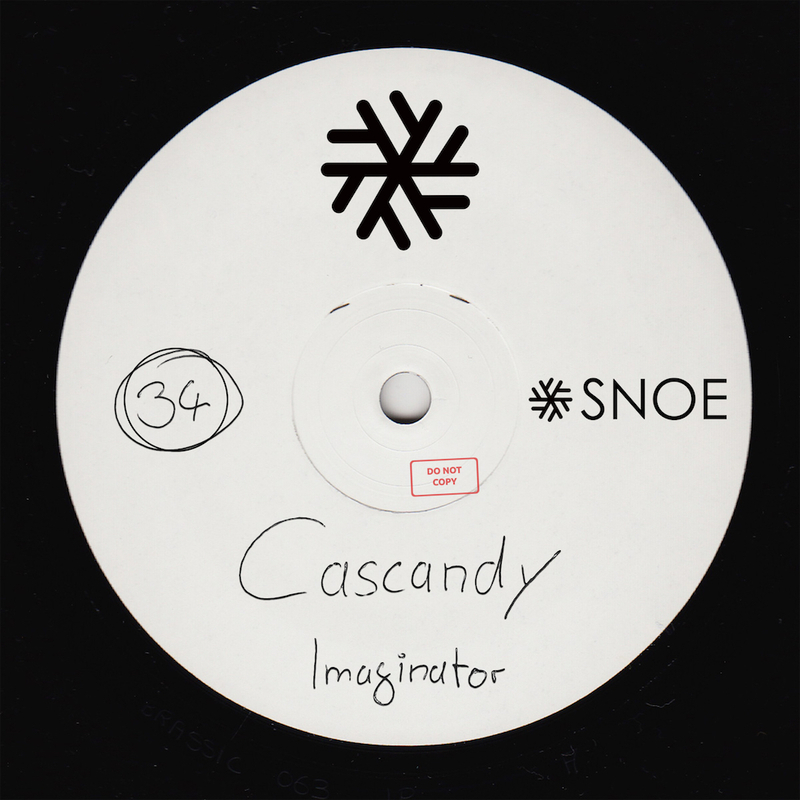 This highly elusive character drops this summer’s biggest tune on SNOE, giving his fans two beautifully constructed versions of “Imaginator”. It is here that he incorporates the essence of political turbulences that reach across the globe into a musical masterpiece inspired by the message of peace, equality and love. “Imaginator (Rough Mix)” is driven forward by it’s rough synths that lead the way to chords reviving an old but well known theme, accompanied by ironically dry vocals spreading the message of unity. The Dub Mix is a groovy and techy take with lot’s of positivity melting together the melodic elements and percussions in a driven and energetic track. A compact two tracker aiming straight for the heart of the dance floor.